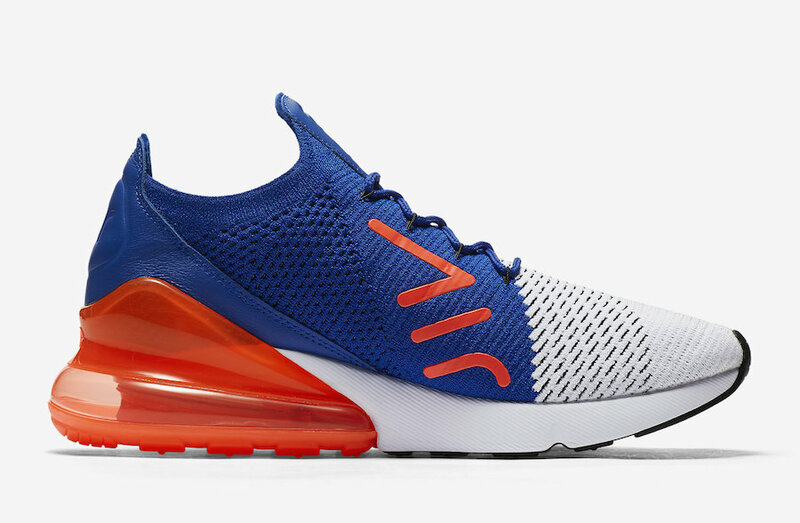 Nike Air Max 270 Flyknit "Racer Blue/Total Crimson"
Nike’s Air Max 270 line up gets several new additions for the month of March with the Nike Air Max 270 Flyknit rendition. 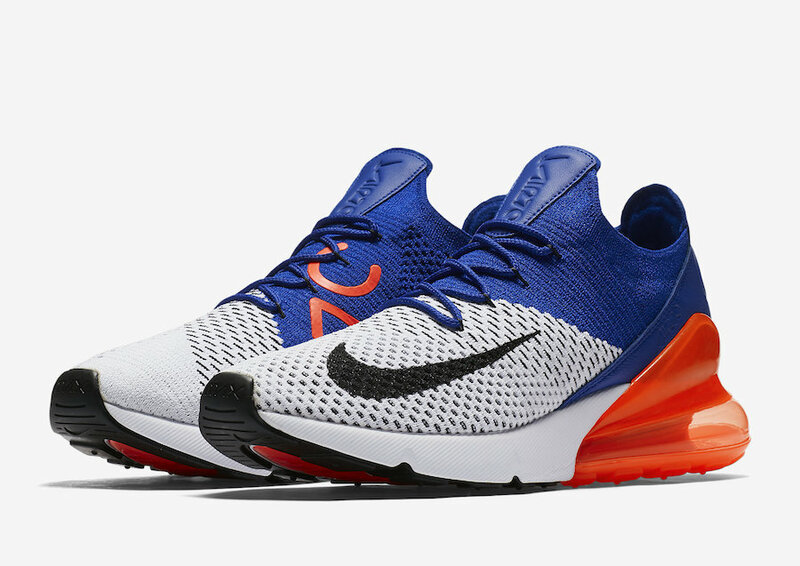 Adding to the growing lineup is this Racer Blue/Total Crimson color way. 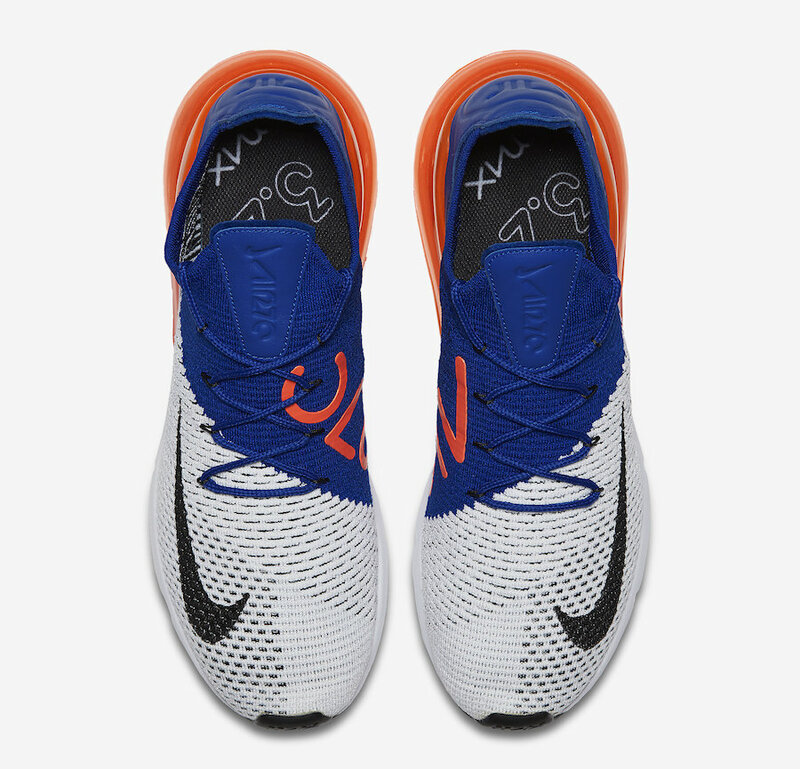 Featuring a full Flyknit upper in a mix of White and Blue with a Black Swoosh logo and Orange 270 branding. 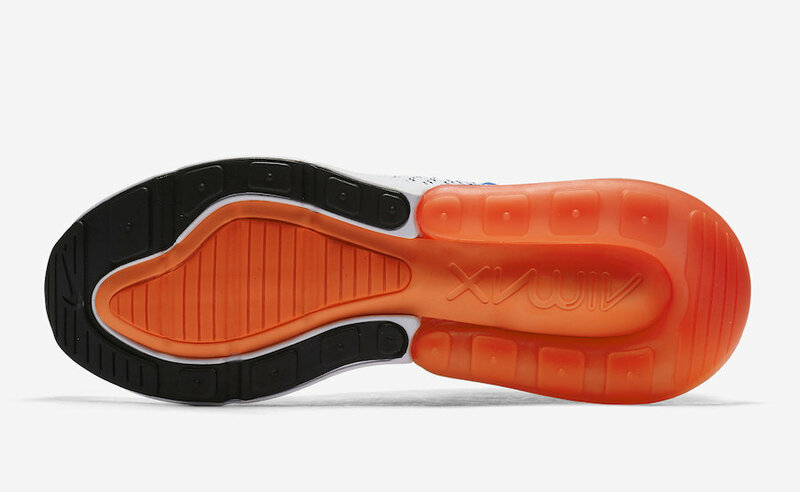 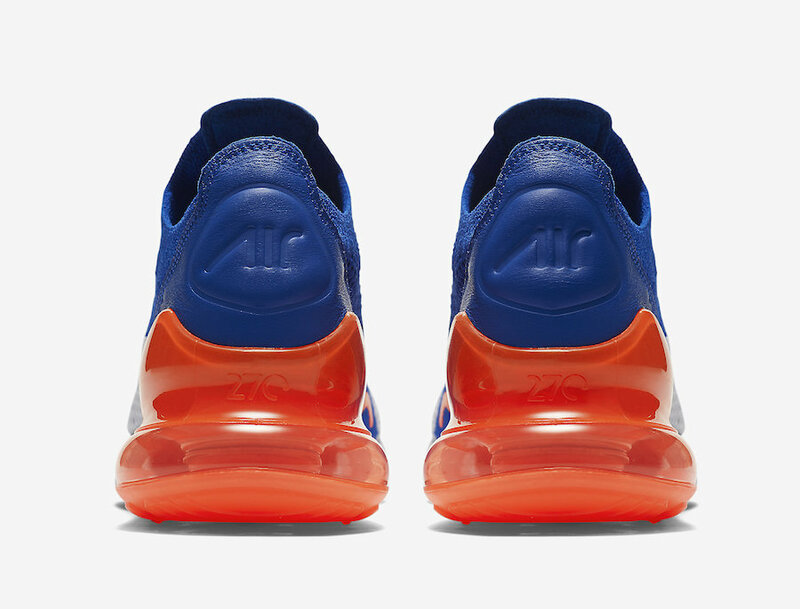 Highlighting the shoe is its Orange accents and signature 270 Air Unit. 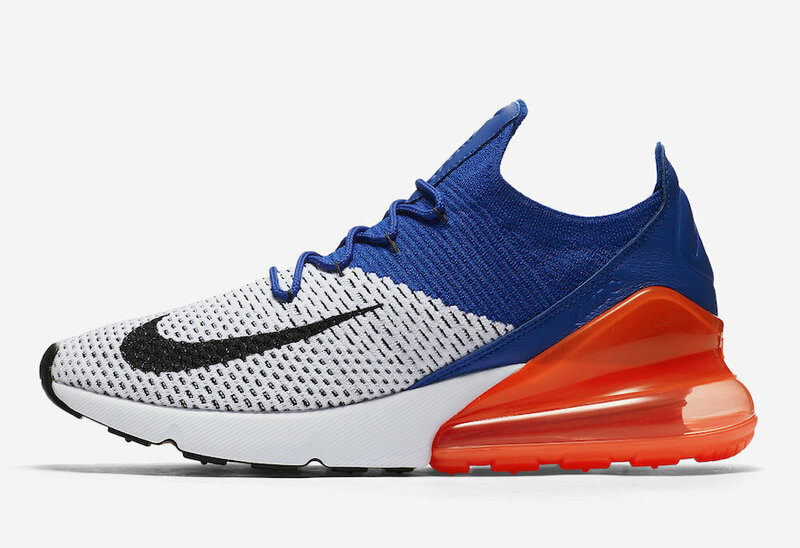 The Nike Air Max 270 Flyknit “Racer Blue/Total Crimson” is set to release on March 22nd at select Nike Sportswear retailers and Nike.com.